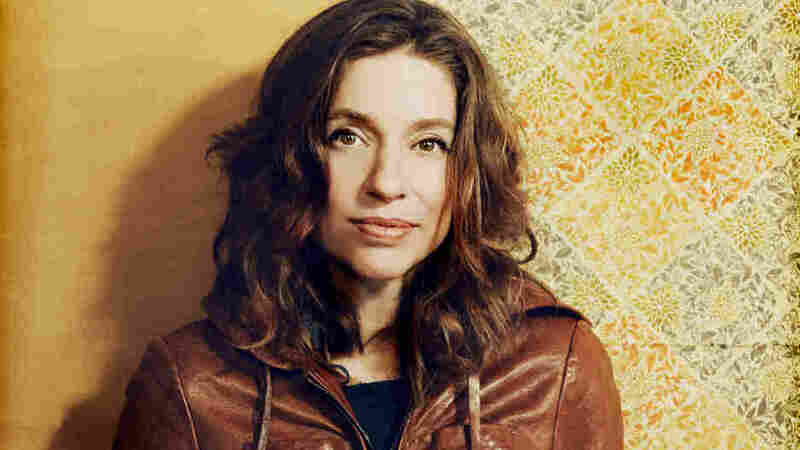 Ani DiFranco: Embracing Stability, Remaining Outspoken The singer-songwriter's latest album, her most striking release in more than a decade, is as personal as it is political. With more than a dozen studio albums to her credit, Ani DiFranco has a strong handle on outspoken, politically charged music. Her latest is Which Side Are You On? For any Ani DiFranco fan amazed by her one fine album a year between 1995 and 1999, the many albums she put out in the '00s just weren't up to par. So her new record, Which Side Are You On?, comes as a surprise and a tremendous relief. Clearly DiFranco wanted to get our attention and knew how. The rest of the new album goes on to be more personal, but one way it's more personal is set up by that homeless woman: It's consistently political, and so feminist it risks using the term on the title track. That song is a rewritten version of the folk chestnut, accompanied by Pete Seeger on banjo and some horn players from New Orleans, DiFranco's current hometown. The singing is direct in a way it's seldom been recently because, as her political outspokenness signifies, she feels grounded again. Often, Which Side Are You On? could pass for a love album to her husband and producer Mike Napolitano. DiFranco began the '00s in a marriage that ended in 2003. She ruminated and worked on her guitar playing, in addition to winning an album-packaging Grammy. In 2007 she gave birth to a daughter, and in 2009 she married Napolitano. It would be too simple to claim that domestic stability got her back on the right track. Maybe it's just that, as one new song puts it, you get happier as you get older if you do things right. In any case, I'm happy for Ani DiFranco, who's never deserved anything less.